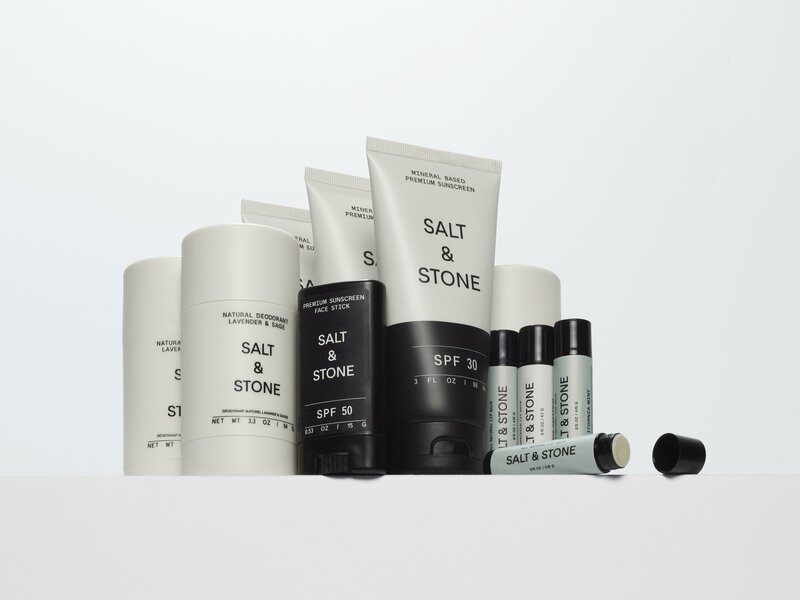 Created in 2017, SALT & STONE is a natural unisex skin care brand based out of Los Angeles, California, with a strong focus on natural, organic, and antioxidant rich ingredients. 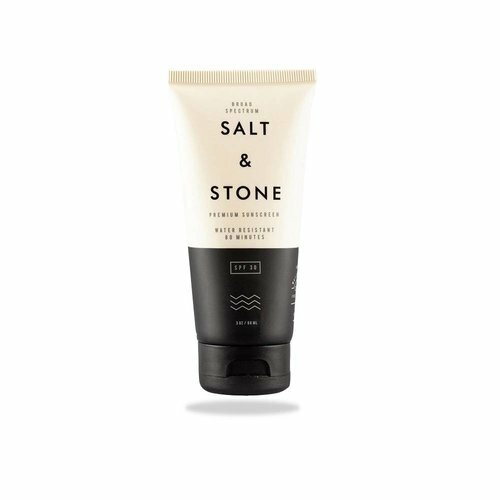 Their objective is to formulate with natural and organic ingredients because research has shown they are richer in essential nutrients than conventional ingredients. Our formulas are 100% cruelty free, reef safe & not ever animal tested. We are also formulating our products without artificial fragrances, sulfates, silicons, petrochemicals, parabens, phthalates, artificial colors.